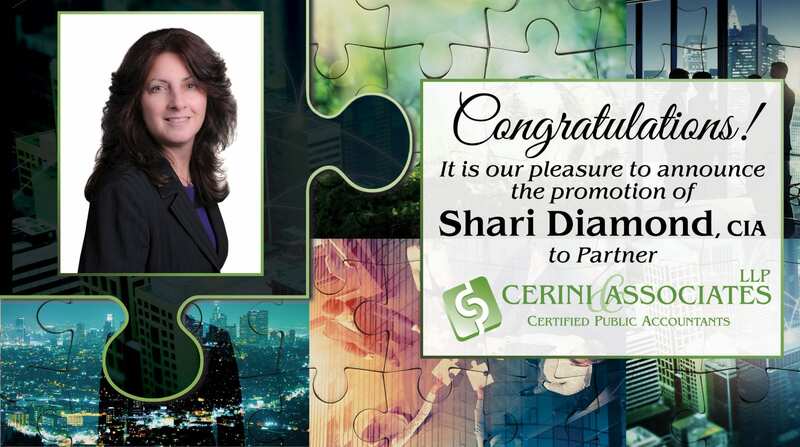 Crystal is a member of Cerini & Associates’ audit staff where she focuses on serving organizations across a wide spectrum of industries, including nonprofit, technology, and contractor clients. She has experience performing assurance work and outsourced accounting work, as well as preparing tax returns. Crystal has extensive knowledge surrounding the operations, controls, and environment of the sectors she focuses on. She brings her expertise, diversified background, and helpful approach to all of her engagements. Crystal understands the importance of being a year-round resource to her clients instead of a year-end nuisance. 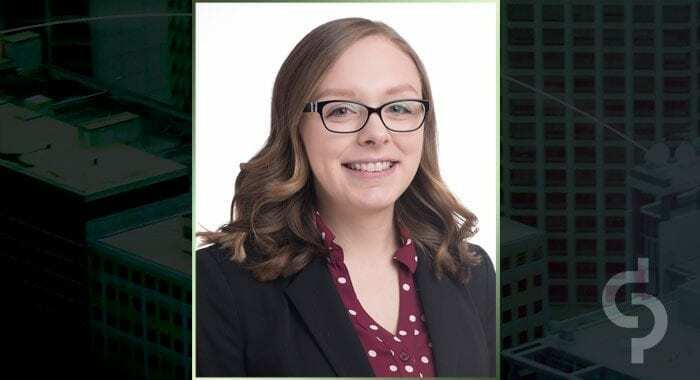 She keeps abreast of changing industry trends, government regulations, and accounting pronouncements and keeps her clients informed about anything relevant to them. Crystal graduated from SUNY Old Westbury with her M.S. in Accounting.